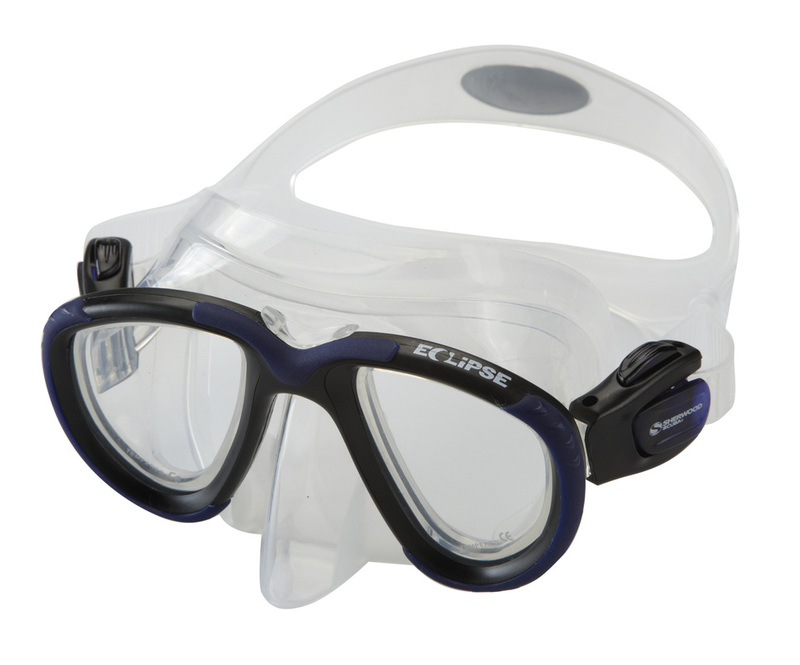 A mask is an essential tool when snorkeling or scuba diving, as it is impossible to see underwater without one. The primary thing you should look for when choosing a mask is fit, only after you find one that fits comfortably should you be thinking of style and colour. To help you find the perfect mask for you we always stock a large selection of masks from a variety of dealers. Come in and try one, or all, of them on and see which mask fits you best!